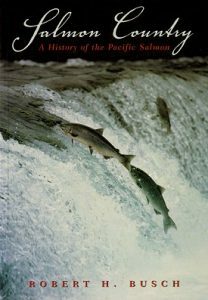 Chronicles the demise of the North American Salmon Industry. 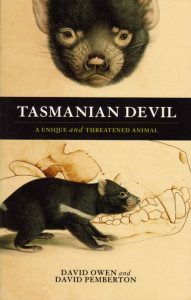 Reef and shore fishes of the South Pacific: New Caledonia to Tahiti and the Pitcairn Islands. 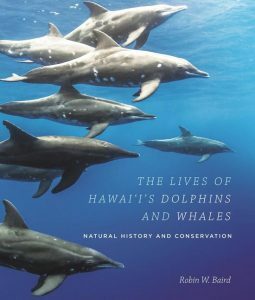 A comprehensive guide to reef and shore fishes found in the South Pacific. 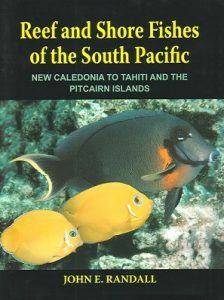 It covers the inshore fish fauna of New Caledonia, the Loyalty Islands, the Southern Gilbert Islands (Kiribati), Tuvalu, Fiji, the Wallis Islands, Tonga, Samoa, American Samoa, the Tokelau Islands, the Phoenix Islands, the Cook Islands, the Austral Islands, Rapa, the Society Islands, the Tuamoto Archipelago, the Marquesas Islands and the Pitcairn Islands. 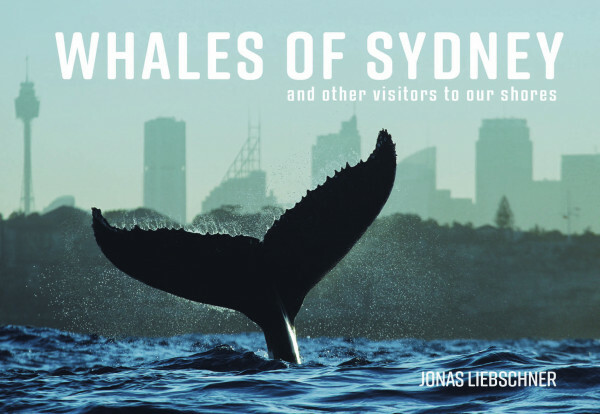 It contains nearly 1500 species of fishes illustrated with more than 2000 colour photographs.